Scroll down for the #bhivechat conversation report for July 4th, 2018 EST. When it comes to participants, we ranked 23rd among 466 conversations. In terms of the number of posts, we ranked 23rd out of 466 conversations that took place. This conversation ranked 36th out of 466 in terms of the amplification of ideas & content. There were 41 reshares, 27% of posts, during the course of the conversation. One item on my Spring to-do list was to visit more of the UK, so we decided to head to Oxford for my birthday. 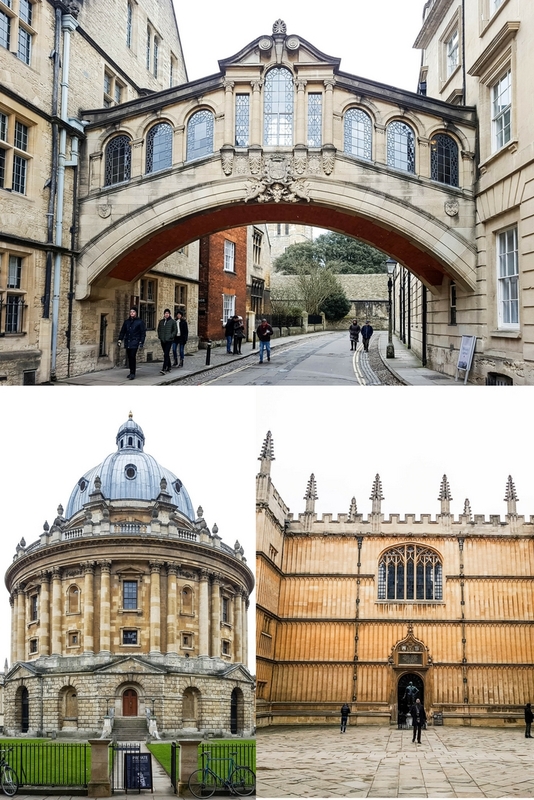 This post talks all about where to stay, what to eat, and what to do in 48 hours in Oxford.